Prescott, Arizona—Amber Harrington, a 23 year-old attending Prescott College, was killed yesterday after the bike she was riding was struck by a truck. 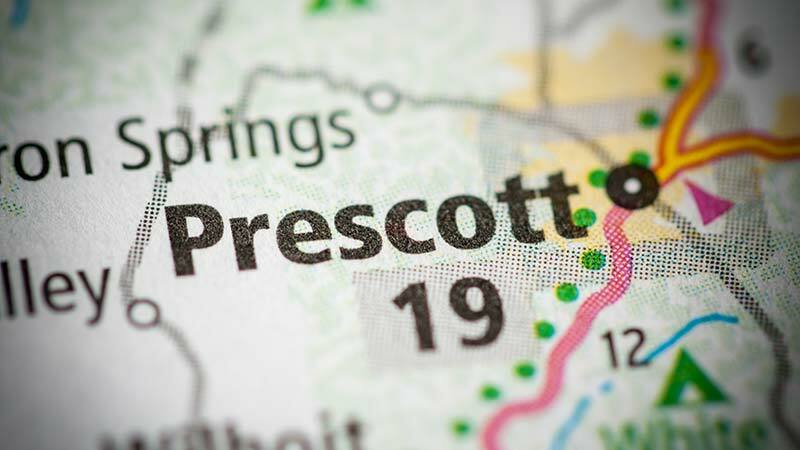 According to Prescott Police Department spokeswoman Lt. Amy Bonney, Ms. Harrington was riding her bike southbound on White Spar Road when a pickup truck driven by an unidentified person struck the rear of her bike. The impact caused Ms. Harrington to be thrown from her bike. She was transported to Yavapai Regional Medical Center but did not survive her injuries. The Prescott Police Department continues to investigate the collision. We offer our condolences to Ms. Harrington's family and friends.